Rest. Dependence — which produces peace and confidence. And so much more. But this event isn’t just for us. This event is about bringing all of us together who have a heart to empower other women. We want to experience God in such a way that we might attract more women who are desperate for God but don’t know how to get there. 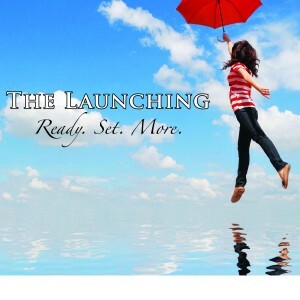 “The Launching.” is a unique gathering for women in Knoxville. All denominations. All ages. Churched or unchurched. If you want more of Jesus, He is going to be there. He told me so. I just wanted to give a personal testimony about Jana. I became a Christian as a young child. I attended church/Sunday School, worked with Young Life and BSF .I continued to grow in my faith. 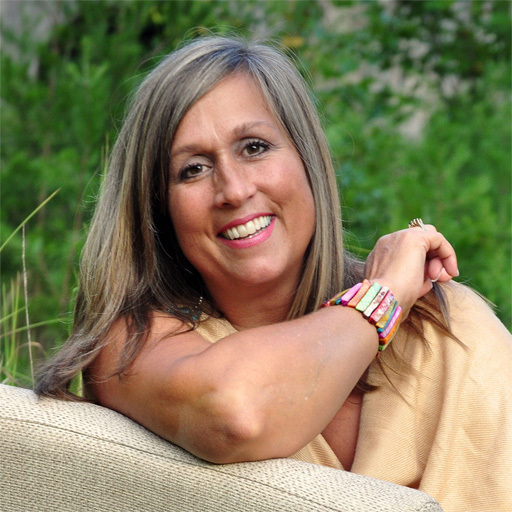 However,It wasn’t until I met Jana that I realized that God wanted to speak to me in a more personal way. I believed that God spoke to some people in a special way, I just didn’t expect Him to speak to me in that way. 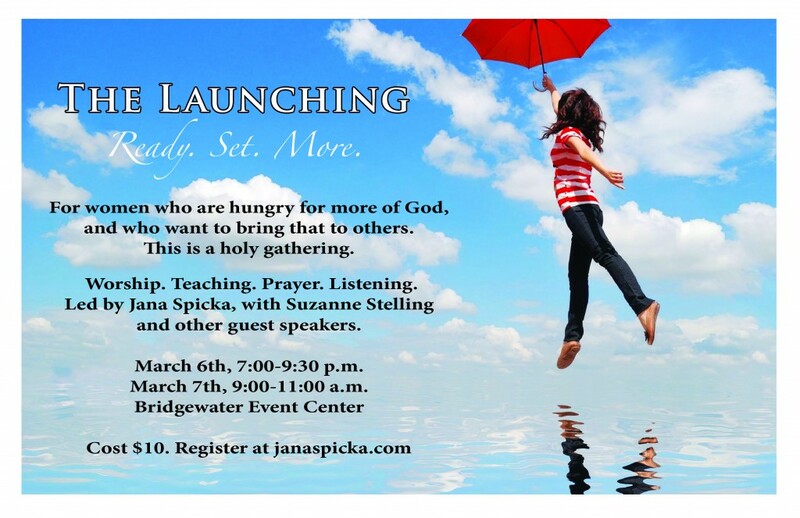 Jana’s sotry encouraged me to ask and seek and make time to listen to what God had to say to me. I am not a great writer, but I know that my realationship with God is better and stronger because of Jana’s openness and willingness to share her life.